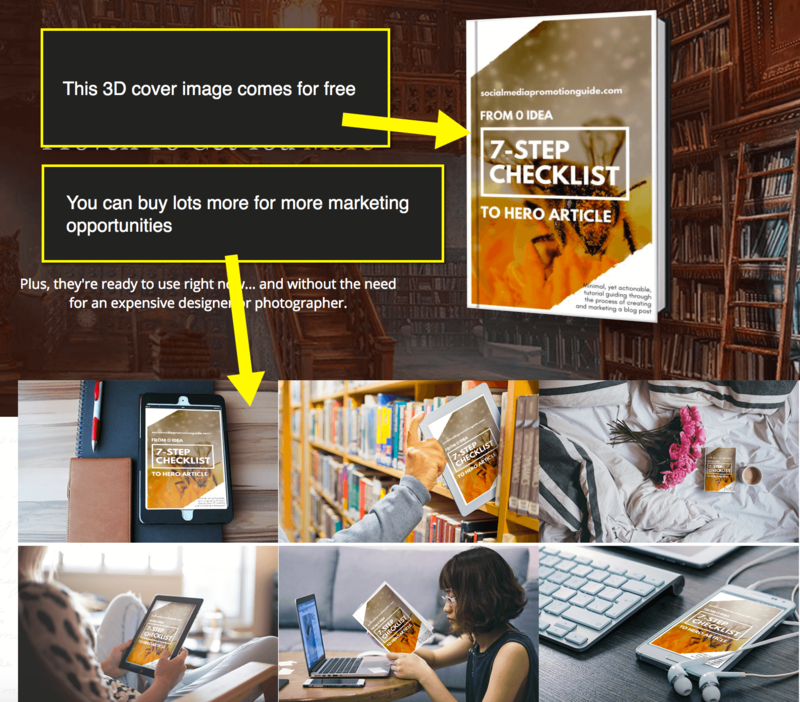 While the importance of high-quality images is obvious when it comes to selling tangible products online, visual marketing of digital products (books, courses, premium membership, etc.) is often overlooked. Digital product marketers tend to focus on videos (demos, walk-throughs, etc.) more than images. Yet, images provide so many additional marketing opportunities that they can hardly be neglected. Visual marketing enhances brand recognizability and hence increases conversions. Think about that: According to the well-known Brain Rules research, when people read text, they’re likely to remember about 10% of it three days later. However, if a relevant image is paired with that text, people retain 65% of the information. 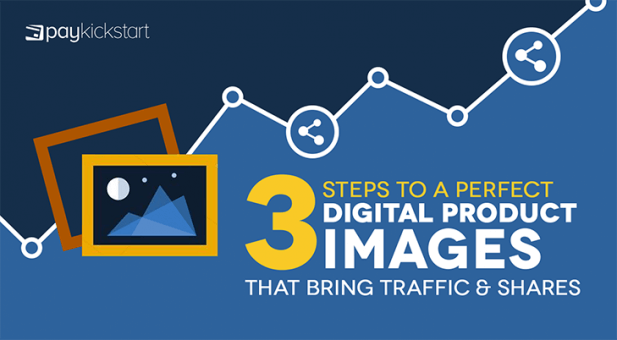 How Can Images Drive More Traffic? Images drive social media sharing these days. 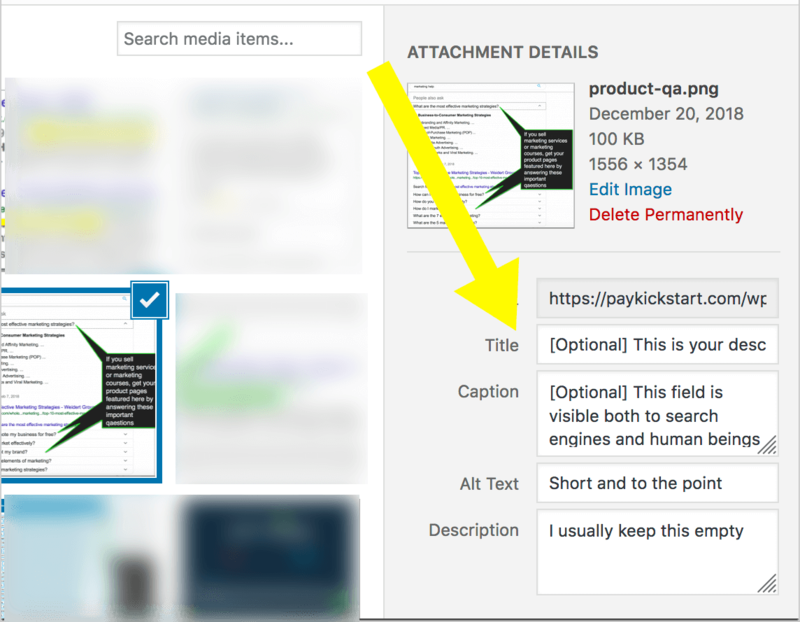 If there’s a high-quality attention-grabbing image present on your product page, it usually takes a Pinterest user only one-click of a mouse to pin it into one of their boards giving your product additional exposure. Images provide more cross-platform opportunities. If you create a few solid visual assets for your product, you can easily re-use them from platform to platform (cross-posting to your brand-owned Instagram, Facebook, Pinterest, Tumblr, etc. channels) and re-purposing them in banners and other creatives you use across the site for higher recognizability. How long ago did you search for your (brand) name in Google? I am sure as a business owner and / or marketer you know that many of your potential customers do check your name in Google before deciding if they want to do business with you. It has been found that more than 60 percent of people consider online search as the most trusted source of information about people and companies. It’s not just your brand name alone! Imagine all sorts of search queries that contain your brand or product name that your customers choose to type in Google when they want to find answers to their questions. 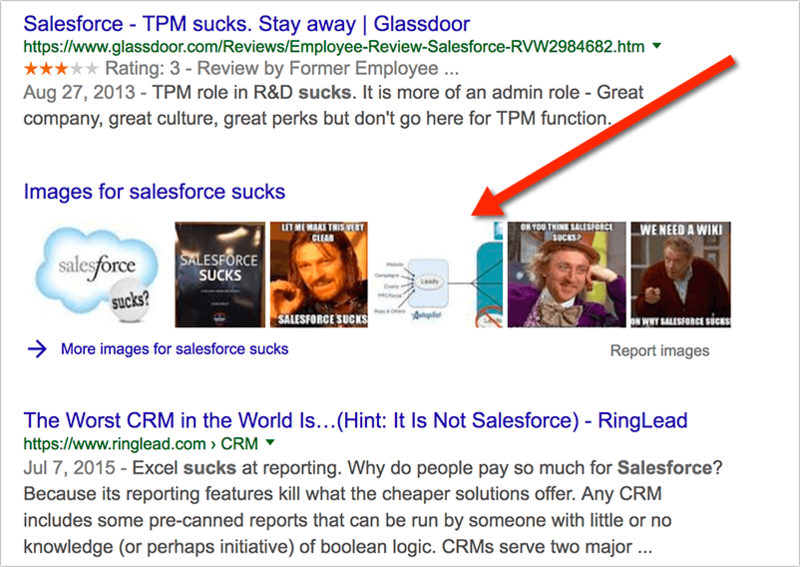 Now, with Google’s always changing universal search results, it’s not just those blue organic links you should be keeping an eye. For many queries Google choose to show more visual results, like images and videos. Those tend to attract more attention and can influence buying decisions right away, without giving your business a further chance. The more images you create and market from all available channels, the more you can control your online reputation and brand’s context. Product images should be high-resolution: With retina displays and pinch-to-zoom functionality, your images should look fine when zoomed-in. 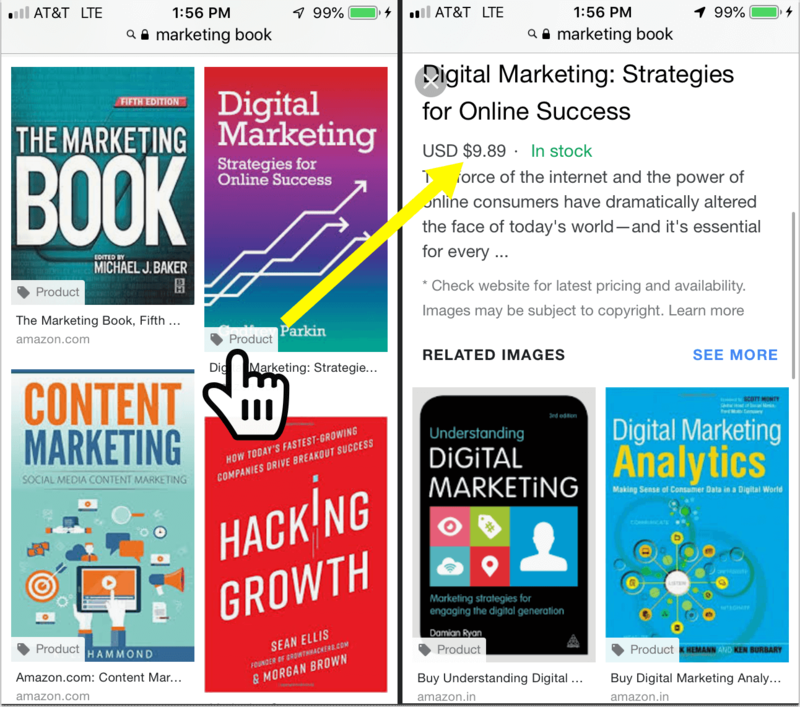 Product images should be clear and clutter-free: If you do your job right, your potential customers will discover your image through a thumbnail within Google search result. You want to make sure it is readable and clear there. Product images should grab attention and invite a share. This is a less exciting more boring step but it’s still important to take. Google cannot see your page images as a human eye can. That being said, Google is getting much better at reading images and understanding what is depicted there but it still needs your help. Caption should re-enforce what you say on the image. 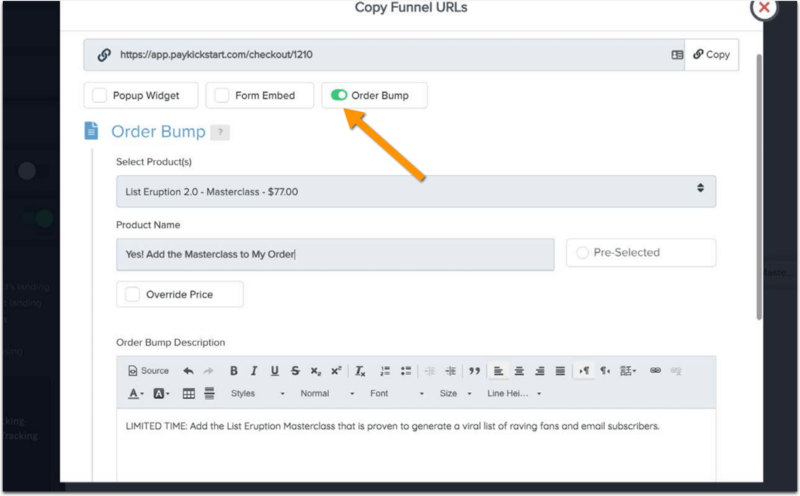 It’s another optional field and may make more sense in an article rather than a product page. This is the most technical of all, so I am offering a few WordPress plugins (sorry if you are not on WordPress). Structured data is important for higher search and social visibility because it helps bots generate richer more detailed views of your product. Use summary Twitter cards for richer tweets of your product page. 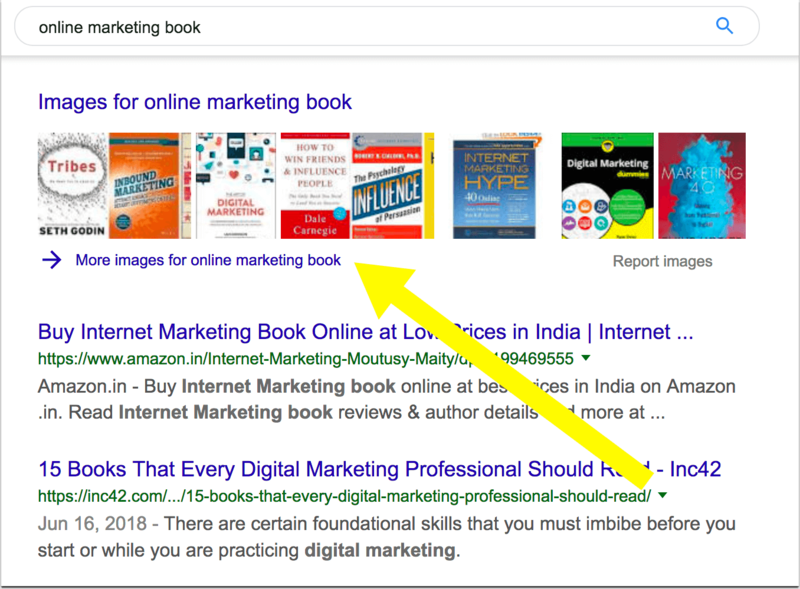 When installed, Twitter cards will prompt Twitter to display your product image and description in Twitter timeline and Twitter search results driving more clicks. This plugin will help you with both Open Graph and Twitter cards setup. 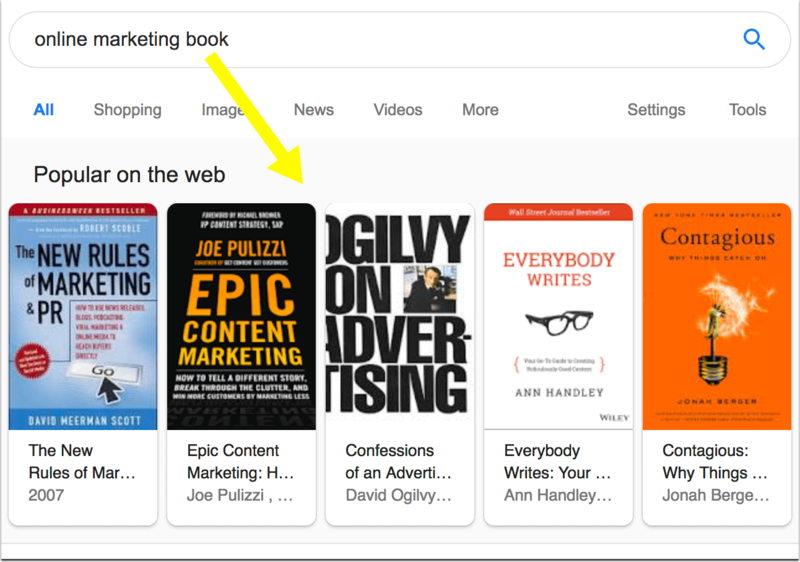 Use product structured markup for your images for Google to create more commercial context for your images in Google Image Search. Use Open Graph format to markup your images for Pinterest’s rich pins. Product rich pins display the product price and name encouraging more targeted clicks, i.e. 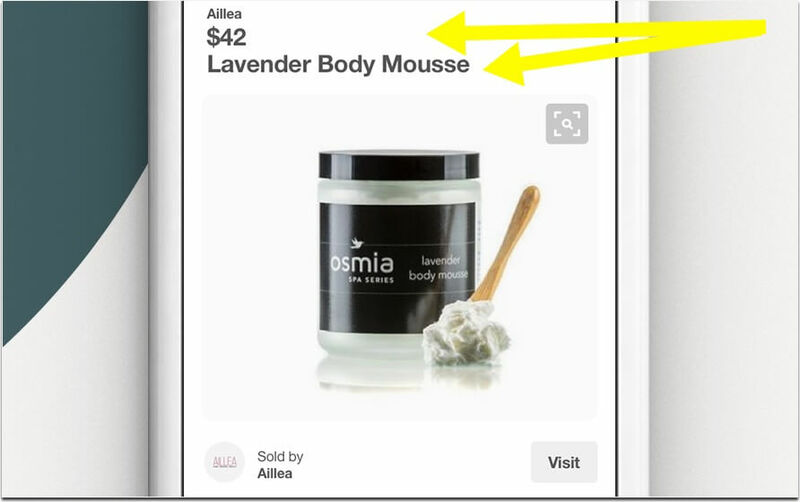 people clicking Pinterest links expect to see a product which can boost conversions. Pinterest supports Schema.org too, but Open Graph is also supported by Facebook, so it makes sense to use both Schema and Open Graph. 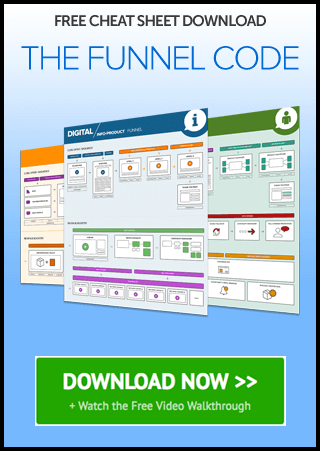 Check out our previous guide on selling more using smart upsells. Amplifying your product images is probably the most effective way to increase your bottom line: It can be done on low budget and it brings lots of both short- and long-term benefits from direct sales from social media and search results to enhanced brand recognizability and consequently higher conversions and higher rankings.